The Cedar Hill Amateur starts Friday at 8 am with the All-Age followed by the Derby and Shooting Dog. Alabama Open All-Age Championship starts February 2 at 8 am. The West TN amateur trail starts Thursday, January 10 at 12 pm with the Shooting Dog. The All-Age will start Friday morning and Derby will start Sunday morning. Due to forecasted thunderstorms on Monday the trial will begin Tuesday January 1, 2019 at 8am. 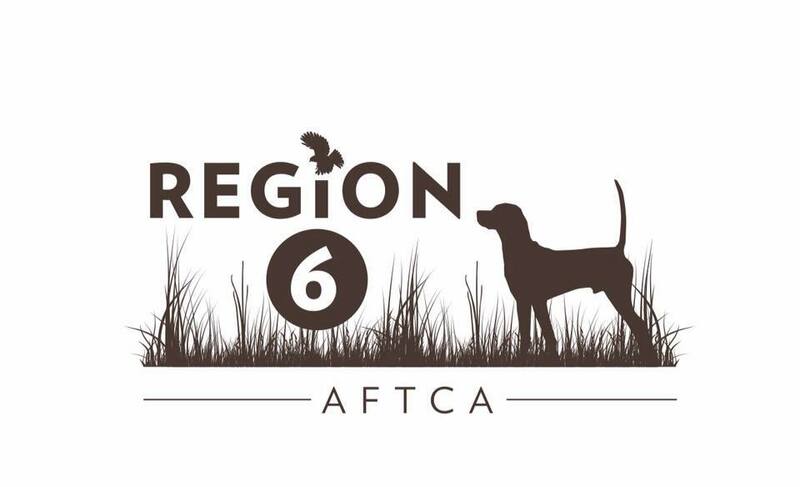 The Region 6 Shooting Dog Championship begins Thursday, January 3rd at Camp Robinson in Conway, AR. Memphis Amateur starts Saturday 8am with the Shooting Dog followed by the All-Age and Derby. Starts THURSDAY AT 12:00 PM with braces 1-4 running. Brace 5 will start Friday morning at 8 am.